ESEC/FSE 2017 is over now. Here you find a collection of photos taken at the conference. We hope to see you again at ESEC/FSE 2018 in Orlando, Florida! 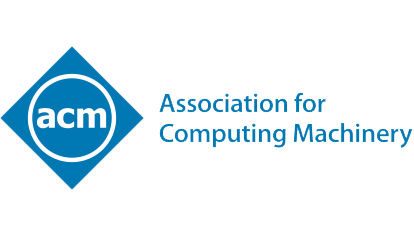 The joint meeting of the European Software Engineering Conference and the ACM SIGSOFT Symposium on the Foundations of Software Engineering is an internationally renowned forum for researchers, practitioners, and educators to present and discuss the most recent innovations, trends, experiences, and challenges in the field of software engineering. Held biannually, ESEC/FSE brings together experts from academia and industry to exchange the latest research results and trends, as well as their practical application in all areas of software engineering. ESEC/FSE 2017 will take place in the fascinating atmosphere of the world's largest computer museum, the Heinz Nixdorf MuseumsForum, located in Paderborn, Germany. Paderborn is a city that attracts its visitors with its fine blend of ancient and modern.